Available with mounting plates, modular mounting frames and rainhoods. 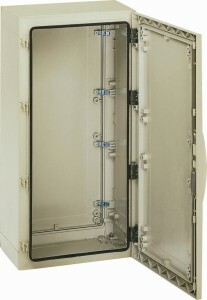 Option to house 19”/ETSI swing frames or inner doors. 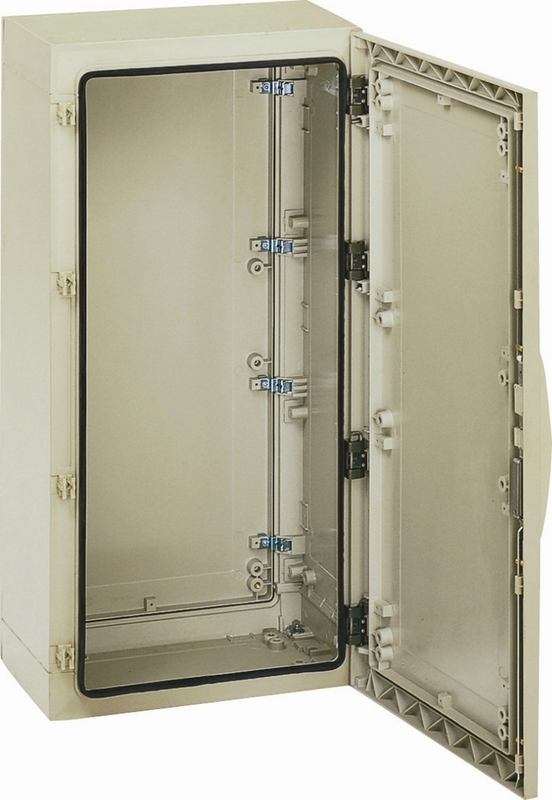 CE-TEK’s CE-SAFE series of maintenance free cabinets GRP are rated to IP65 and IK10. Optional extras include: mounting plates and modular mounting frames, rain hoods, IP20 inner door, 19” swing frames and blind cover plates, floor standing plinths, wall and pole mounting brackets.